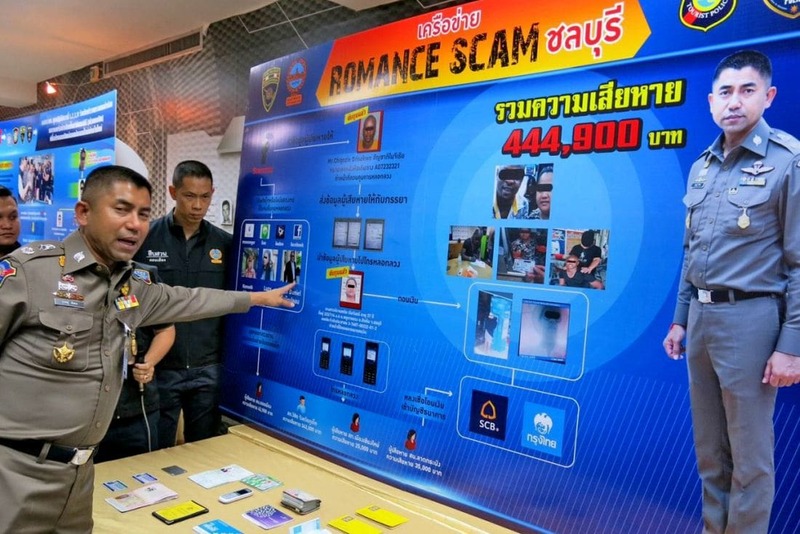 Police have arrested a Thai woman and a Nigerian man for having allegedly deceived at least three Thai women to transfer them some 444,900 baht in a romance scam. The new immigration police chief Maj Gen Surachet Hakpal told a press conference on Wednesday that 41 year old Chigozie Orisakwe and 37 year old and Panhathai Chermchan were arrested under a September warrant issued by the Criminal Court. Surachet said victim Pojaman Sudngam filed a complaint saying she was deceived into transferring money to the gang. The Nigerian allegedly used a Facebook account pretending to be a western man, ‘Owen Daniel’, and a Line account as ‘Lucy Kenneth’ to chat to the victims and later deceived them to transfer money for the cost of mailed gifts’ customs clearance. 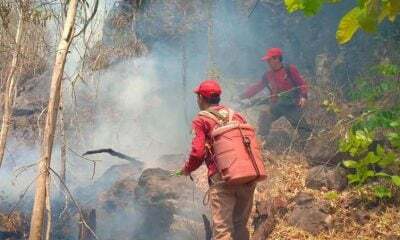 Surachet said at least three women have been deceived. The Thai woman allegedly pretended to be a customs official who called the victims to encourage them to transfer the money, Surachet added.